"Piccolo Parsnip And Orange Cake With Mascarpone Frosting.."
"06/09 Link Up Your Favourite Posts This Week : Welcome To The Weekend Hop …"
I love that flower, is it passion vine? Thanks for hosting!! I love all the detail in it. So pretty! Just love this photo. Gorgeous. 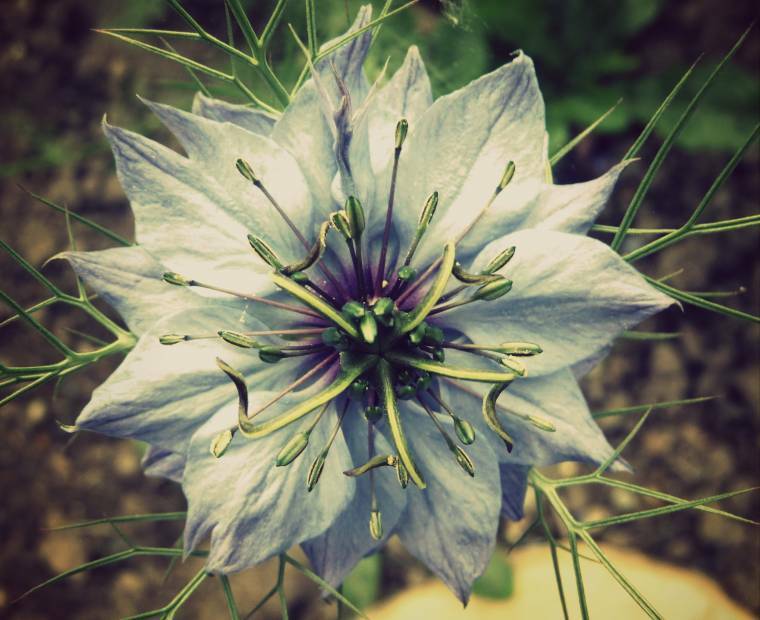 Great shot… such an interesting flower! Awesome shot Claire! It is good to come online and see this. I am missing the hops so much! Working hard to get stronger. Happy WW! Gorgeous shot! Thanks for hosting! Have a great day! Great pic! I love the colours!